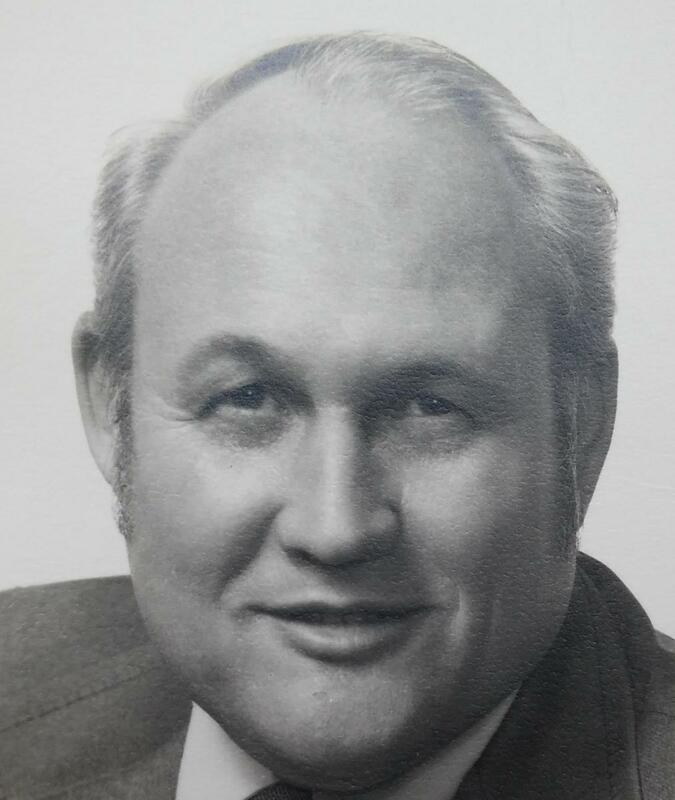 Sherwood (Woody) D. Pangborn, Columbia Union Conference publishing director from 1979 to 1991, passed away August 4 in Lansing, Mich.
Pangborn attended Washington Adventist University in Takoma Park, Md., and was then drafted into the U.S. Army in 1956. He started his denominational career canvassing for the Potomac Conference, and in 1962 became assistant publishing director. From 1964 to 1978 he worked in several publishing positions across Asia and the United States, including one with the Pennsylvania conference. In 1978 he accepted a call to the Columbia Union, where he served as associate publishing director. In 1979 he became publishing director. After retiring in 1991, he served as a pastor at the Chesapeake Conference’s Providence (Md.) church for seven years. Pangborn is survived by his wife of 60 years, Pam Pangborn, and his children: Sherwood (Judy) Pangborn, Jr., Jim (fiancé Linda Collins) Pangborn and Ethel (Viki Lorraine) Pangborn. A celebration honoring his life will be held at Chesapeake Conference's New Hope church at 12350 Hall Shop Road in Fulton, Md, Saturday, October 1 at 4 p.m. A reception will follow.